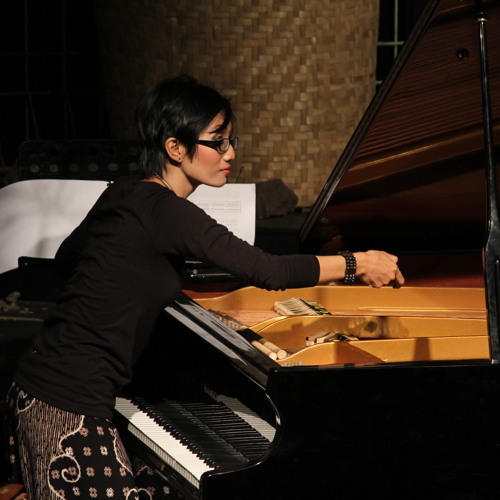 Laring Larung is a composition of Gema Swaratyagita, performed by Raymond Johan (Vocal), Evie Destiana (Vocal) and Gema Swaratyagita (piano) in Laring : Sound Of Differences concert on November 1st 2012. Lhukk! Gema gini rek, sekarang..